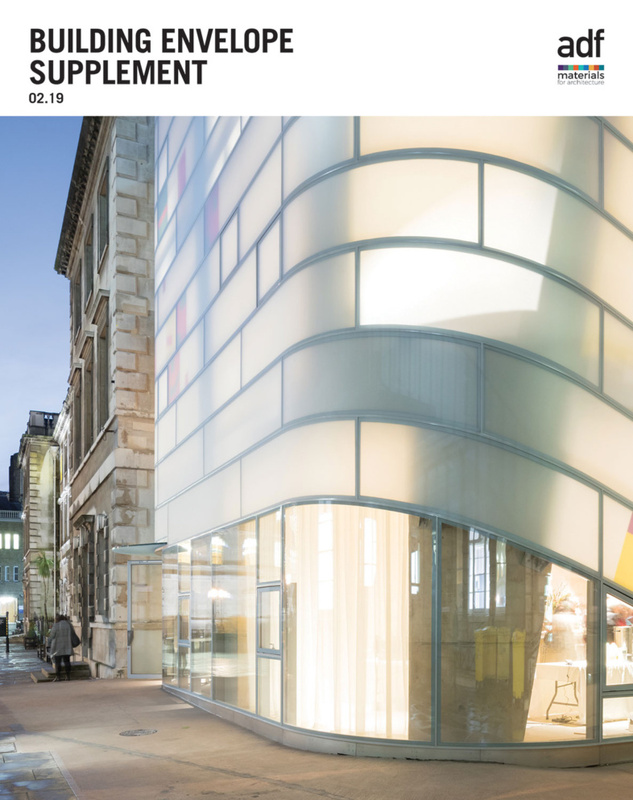 It is with regret that the Glass and Glazing Federation have announced that Alan Burgess of Masterframe Windows Ltd, has resigned his position of President with immediate effect. 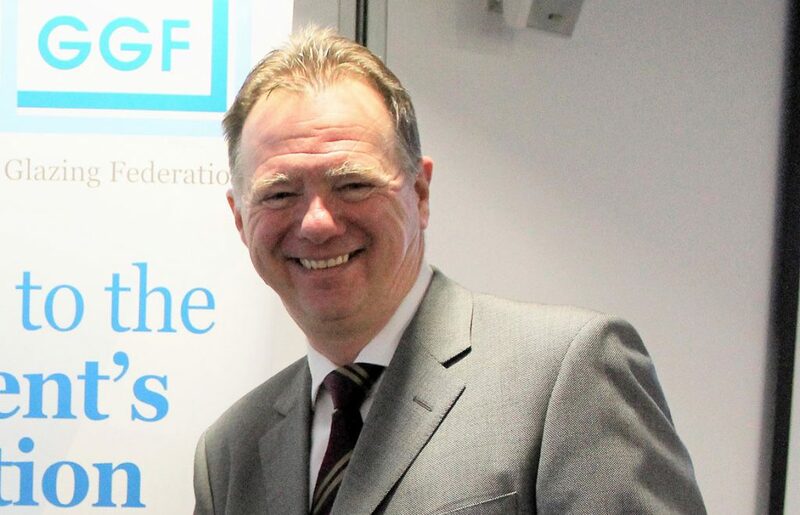 Alan has been involved with the GGF for over 20 years and as well as having two terms on the GGF Board, he has also been Chair of the GGF Window and Door Group and Home Improvement Executive. 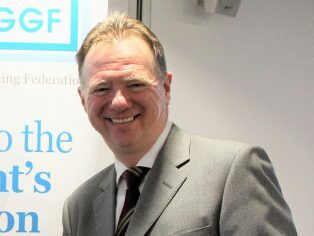 GGF Vice President, John Agnew of Independent Glass has now been elected by the GGF Board as the new GGF President with immediate effect.